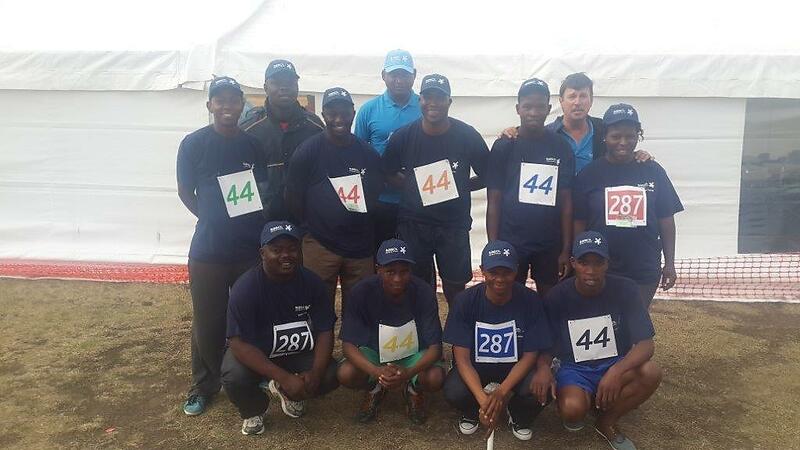 On Saturday 01 November 2014 two teams of runners fromThorburn Northern Region participated in the 27th annual Sasol Inter-Departmental relay in Secunda, as part of Sasol mining, while Thorburn’s Adam Molefe and Reinardt Rall participated in two teams as part of the Shared Services Department. It was an event enjoyed by everyone and specific arrangements were in place to accommodate children and other family members. 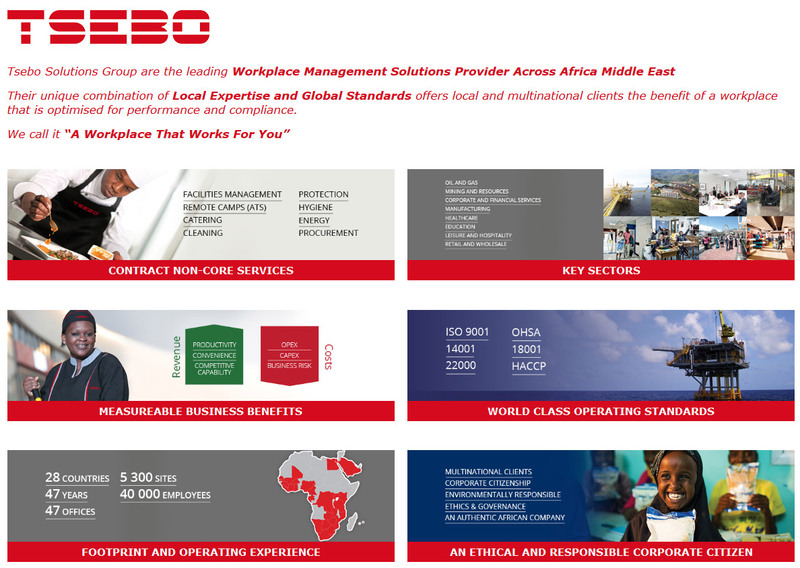 What made the event more unique was the fact that Danie Bentz (Sasol Senior Manager – Security Services), after 27 years of service, participated for the last time in this event as an employee. This is the 2nd consecutive year that Thorburn has entered teams into the race.